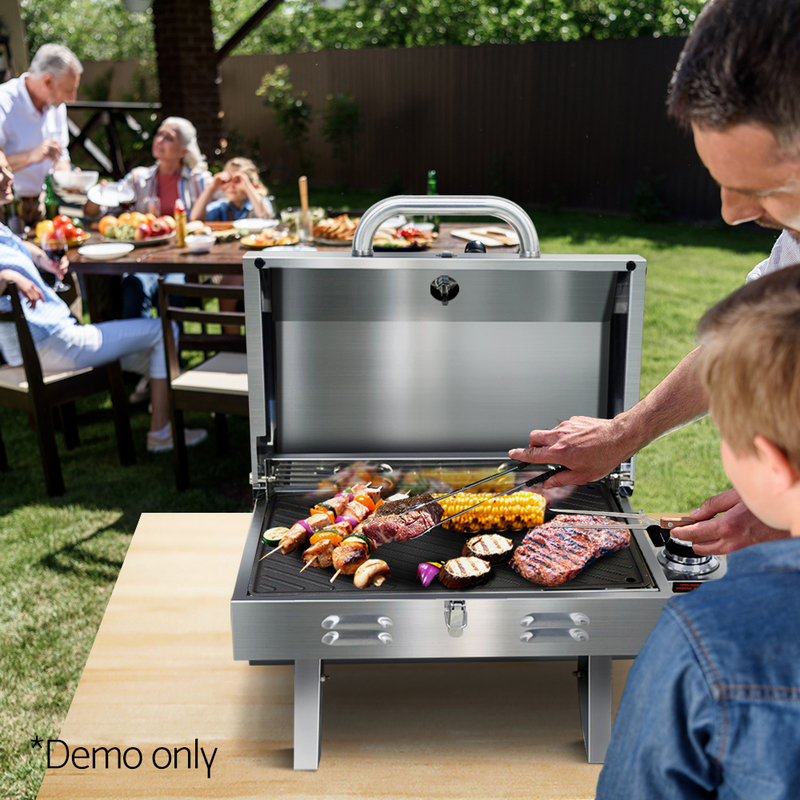 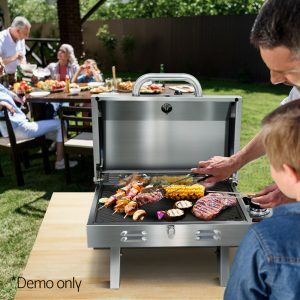 This stainless steel gas BBQ is made to last. 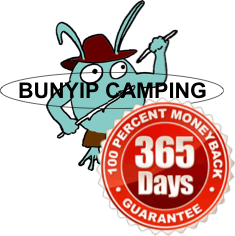 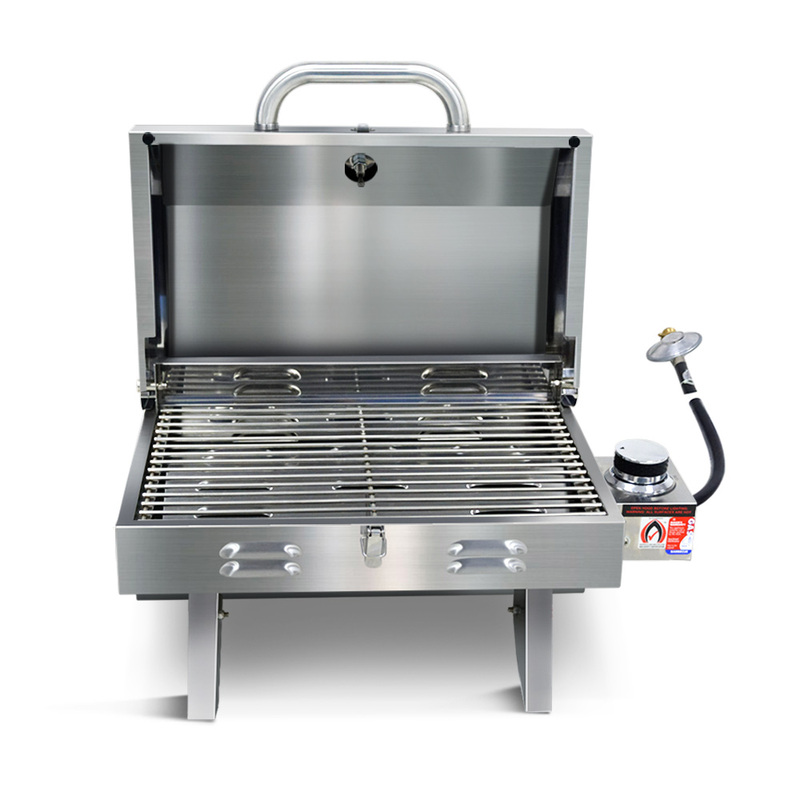 The easy ignition system allows you to fire up the burner with minimum hassle. 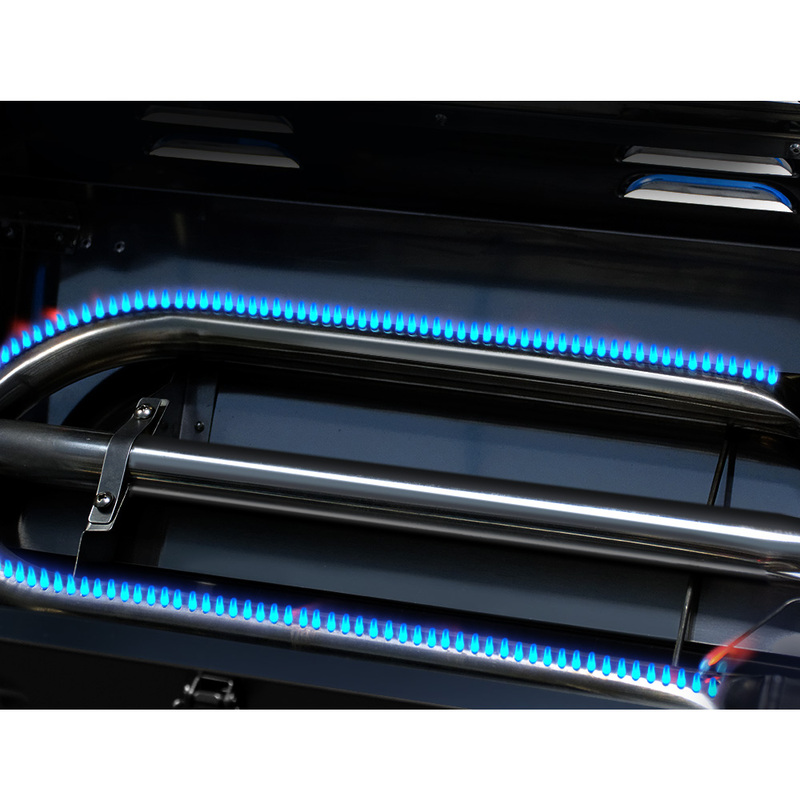 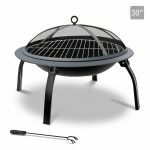 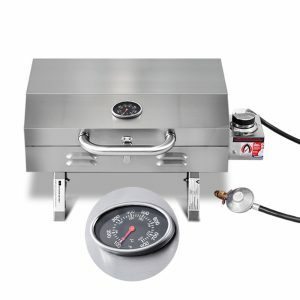 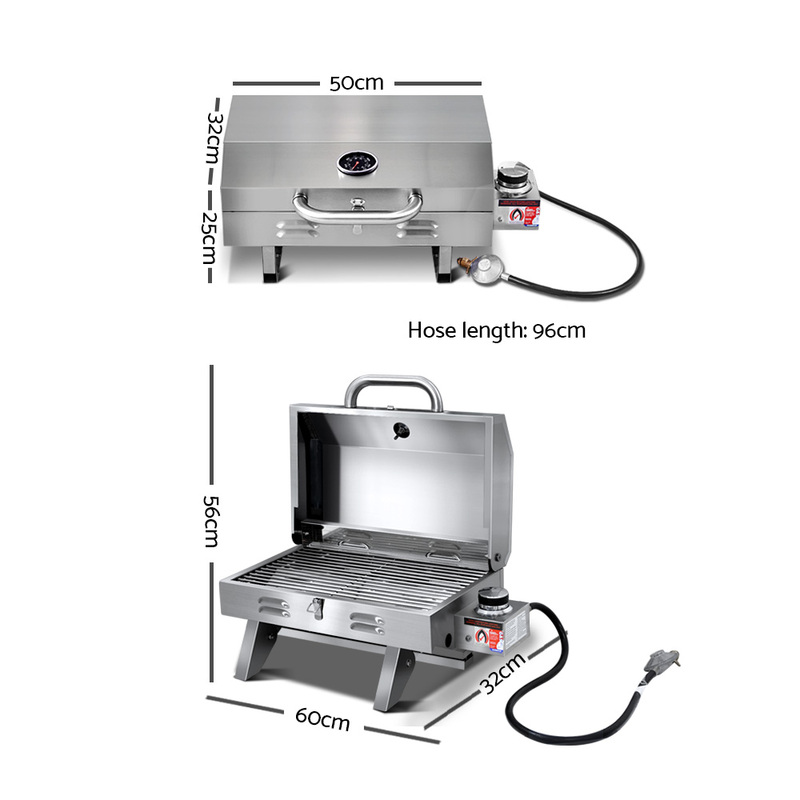 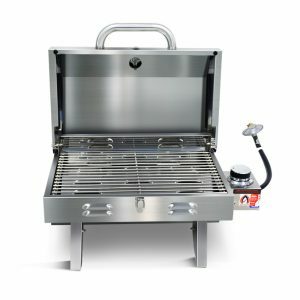 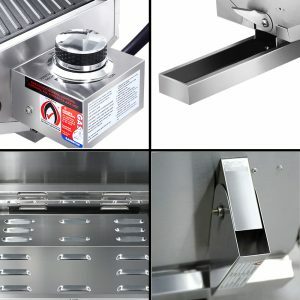 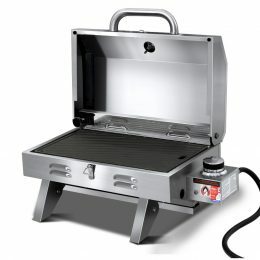 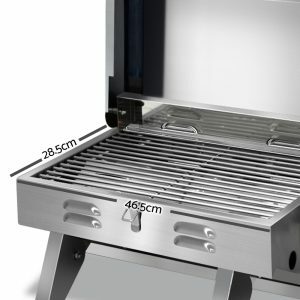 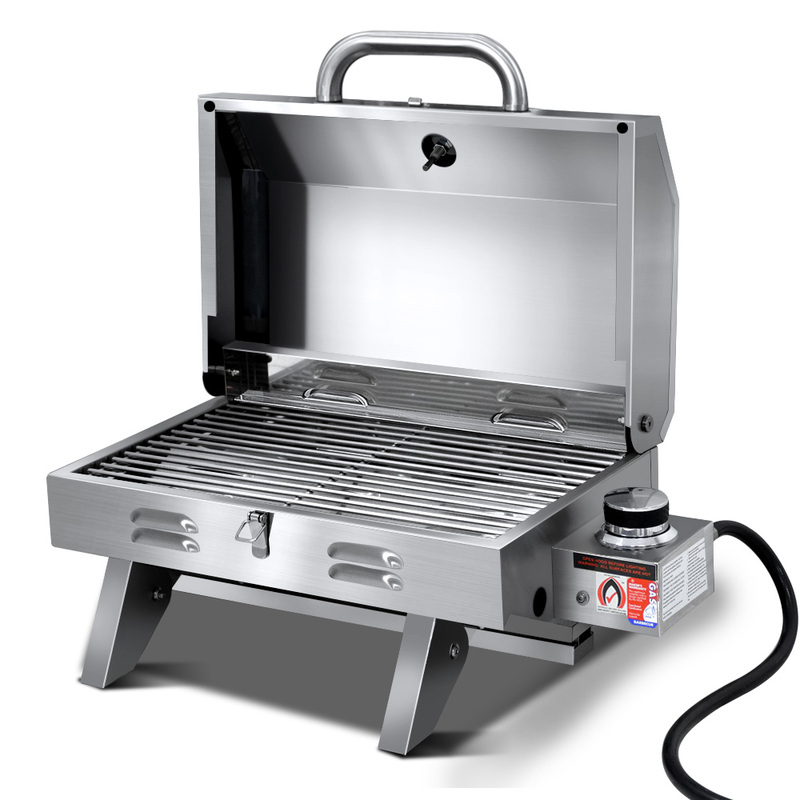 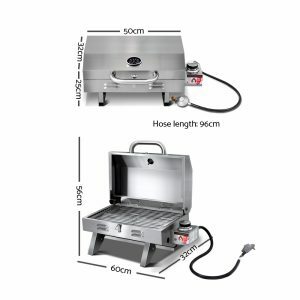 A 12,000BTU stainless steel U-shape burner, the high heat conduction can spread heat evenly across the grill plate, which provides a better BBQ experience. 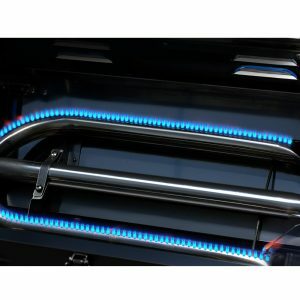 You can monitor cooking temperature easily with the thermostat.